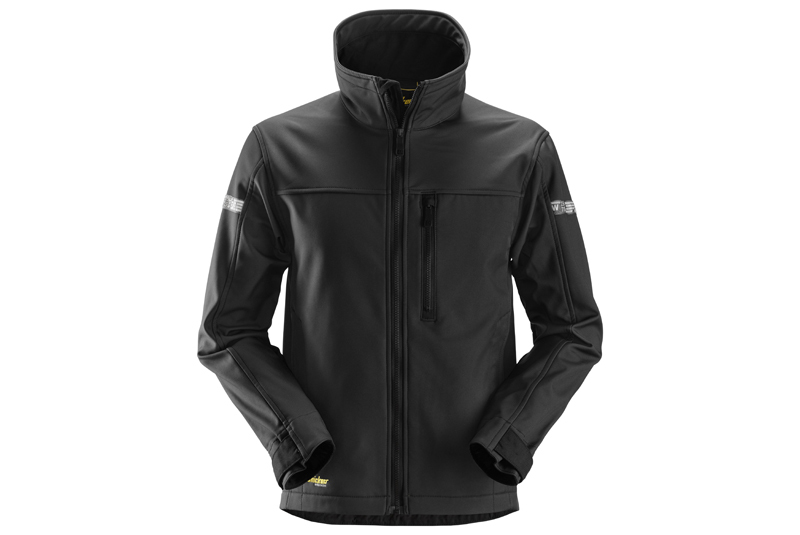 Installers purchasing a hot water cylinder from RM Cylinders’ Intercyl unvented range between January 1st and March 31st 2019 can claim a free Snickers softshell jacket (subject to Ts&Cs). Intercyl unvented cylinders provide high flow rates to hot taps and showers, and ensure balanced hot and cold water supplies. They feature an internal air gap and specially designed floating baffle, removing the need for an external expansion vessel and resulting in a neat installation. Direct and indirect versions are available, with capacities ranging from 120 to 300 litres, and both have a slimline option, measuring 475mm in diameter and being available in capacities from 120 to 210 litres. The Intercyl range is manufactured from superior-grade Duplex stainless steel for maximum strength and corrosion resistance. RM Cylinders is running the promotion to reward its loyal installers. Claims can be made by completing a simple online form by April 30th 2019. Managing Director David Klages said: “We have launched a new year promotion to thank our loyal installers for their continued support in the ever-competitive unvented market. The Intercyl cylinder is perfect even for the busiest of homes, ensuring long-lasting hot water stores in a unit that has been built to last – and we’d like to reward the installers that fit them. “We remain focused on developing cutting-edge products like Intercyl. We are committed to manufacturing products that offer exceptional quality at affordable prices, and our different ranges and price points ensure we have a product to suit every application. All Intercyl cylinders come with a 25-year guarantee and are supplied with industry-leading valves and components.